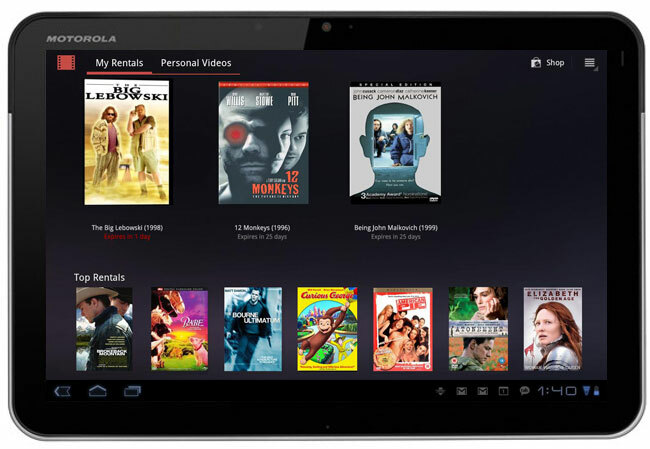 When the Android Honeycomb 3.1 update was released for the Motorola Xoom it was supposed to bring a range of new features to the Xoom, but one feature that was left out of the update was Google Movie rentals. Good news for WiFi Xoom owners as it appears the Google Videos apps for movie rentals is now compatible with the Motorola Xoom, according to the guys over at Engadget. It seems that some users may be having trouble downloading the movies, but this is apparently expected to be fixed soon, if you own the Xoom WiFi and have downloaded the app leave a comment below and let us know if it is working or not. The Google movies app is available as a free download from the Android Market.